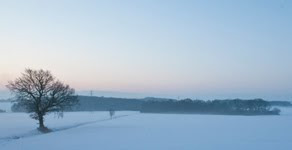 we are mid-way through our look back at some highlights on this blog over the past year. And boy have we had a year of fantastic inspiration for you all to enjoy. Throughout the year I get emails, from people telling us how fantastic our bloggers are, and how inspirational their posts are. I love that we have such a large team who represent lots of different approaches to being creative! Tonight I'm sharing my picks from Topics 9-12. Read on to see what happened. I think Aqua has to be one of the most popular colours EVER! Blue matches every other colour; its bright, pretty, and soft versions are cool and soothing. It's perfection! My first pick is this amazing beauty by Dounia Large. She always has a wonderful way of reinventing, well, anything!The ways he trapped her fairy under the sea was pure magic! And I hope you didn't miss this excellent pocket book from Carol Fox! 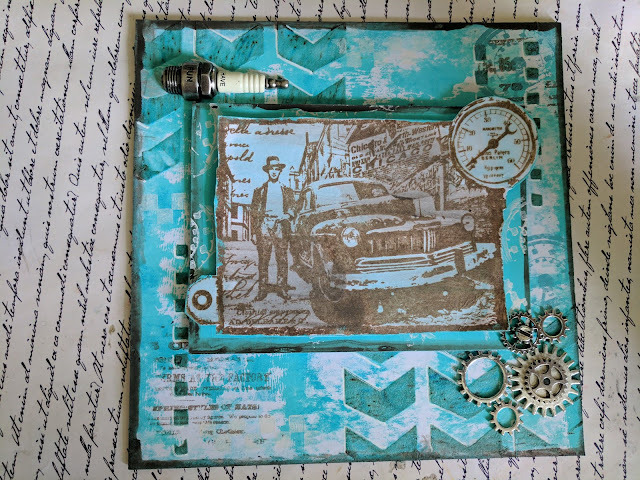 I really liked how Miriam made this into a masculine themed card, the contrast of browns with blues is always a great mix! 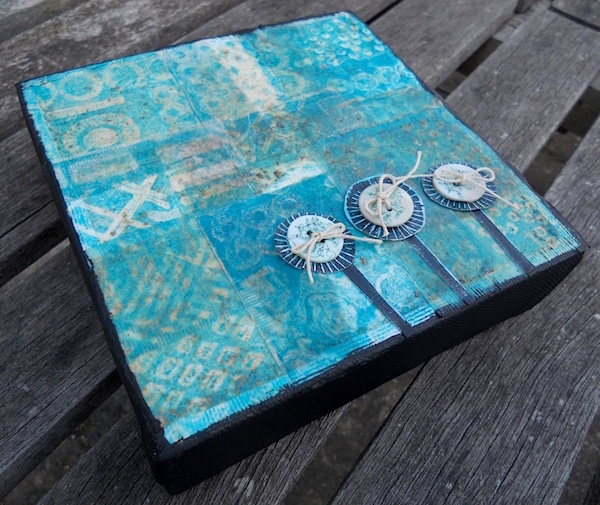 Alison used teabags as the basis for this canvas! Yes, really! She has been so out-of-the-box creative this year on the blog, she's brilliant! I love this canvas! I think when you moved into the world of mixed media, the biggest lesson to learn, and the only lesson that really helps you come to grips with all the other elements of being creative, is contrast. If you can get 'contrast' right, then everything else falls into place so much more easily. When you have no clear contrast, that is when whatever you make can look like a muddled mess. So eve though it sounds like an odd topic, I think this is a great concept to understand, and the principles apply to interior decor, gardening, even how you present food! My first pick is this amazing beauty; a beautifully decorated wooden box by Carol Fox. 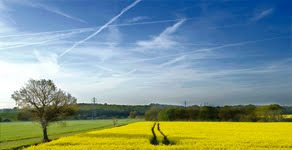 The colour contrasts are clever, and the tones fun and fabulous. 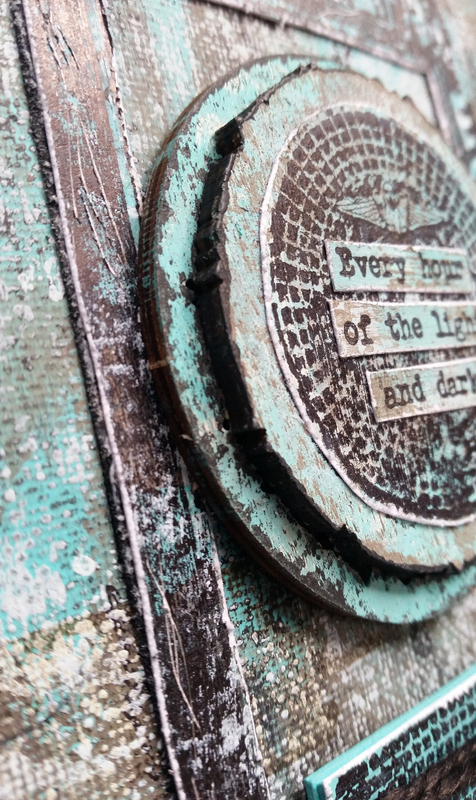 I adored how Alison faded her colours from one into the next, very different by blending her contrast, and her stamps as the quote accent fitted the brief perfectly too. 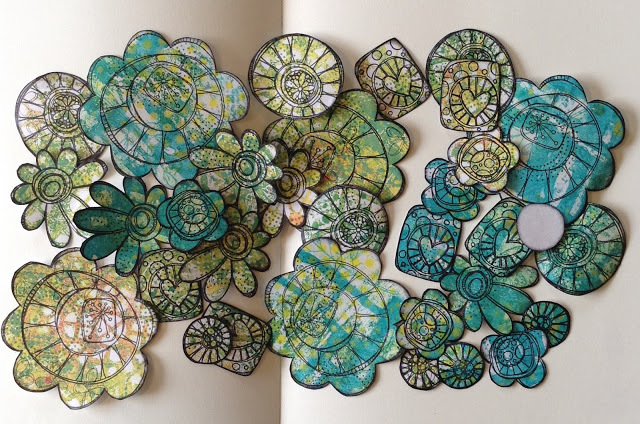 Additionally we saw all sorts of contrasts with Chris's gelli printed flowers! She goes on to turn these into a stunning journal page, the whole piece is totally wonderful! Summer is upon us at this point in the year looking back, and the topic was all about books. Never have so many ideas been so different, binding, page sizes...you name it they all had a blast with this topic! 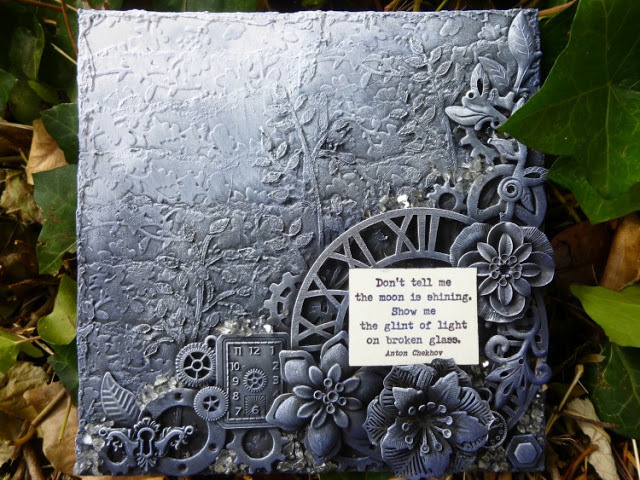 Wendy Malls has a thing for books, and she executes them exquisitely! This Japanese stab binding was superb, and I loved the colour palette and the stamps she chose too. My heart skipped a beat with Chris's wonderful JoFY book! The bright colours are totally what I adore, but she aslo found hidden birds in Jo's doodled flower heads!! 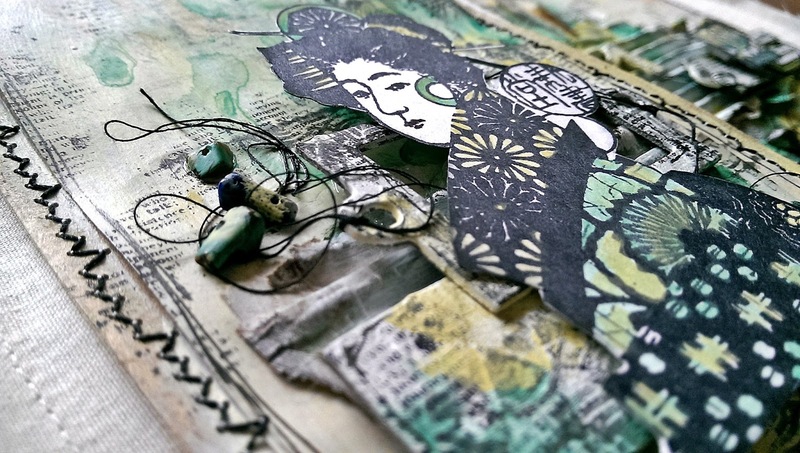 I fell in love with Kate's Japanese fabric book - stunning layers! Gorgeous colours. Serene Perfection! 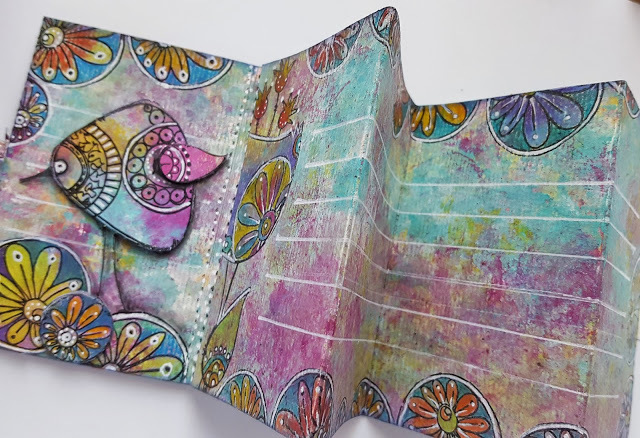 Anneke chose a super-soft palette whihc reminded me of ice-cream and she layered up Emma Godfrey's stamps in the most wonderful manner! I love the pop of black in the binding of washi tape between all the pages! Do take a look, its a fun idea with all the pages differing sizes! I knew this topic was going to be a pleaser! 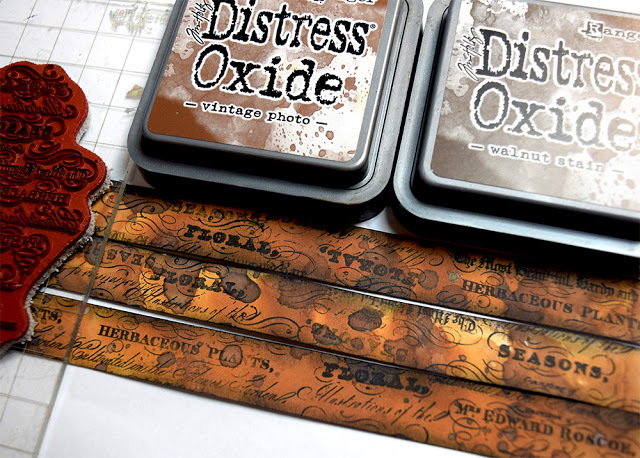 With Ranger's new Distress Oxide Inks causing a stir, and there are other brands of hybrids too that hit the market in 2017, so we figured it all needed some clarification! At shows this year I was constantly asked about the Ranger inks, and so we demoed a load of ideas and techniques all year long, ending up with some super cool re-inker techniques. Let me share with you how the bloggers got on with them! My first pick is Etsuko. She shared several ideas with them within her post, all fascinating! Take a look for yourself! Here is just one below. If you follow Sarah Anderson on Instagram, you will know how much of the year she spent using Oxide inks for her fabulous, minimal mini journal spreads. This card is a reflection of that, many more ink pad tests on her post too. 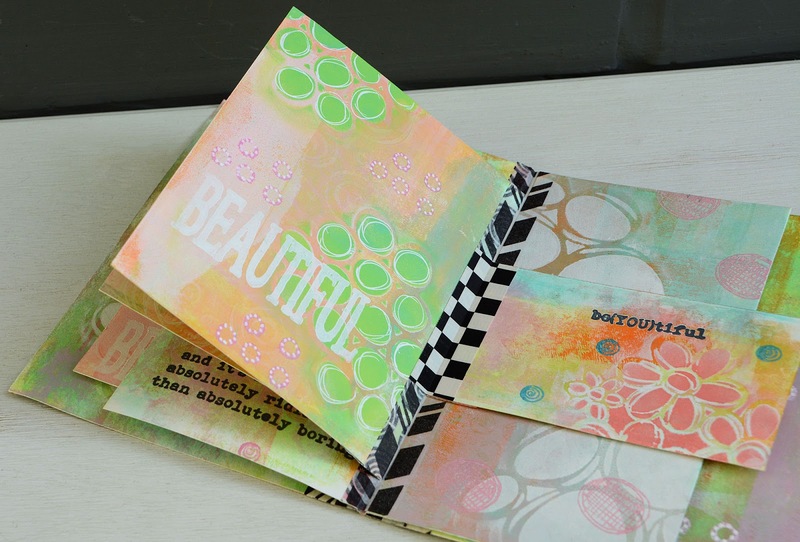 Helen tried the re-inkers onto all kinds of fabrics, with amazing results!! I adored how the colours looked so vibrant, and when you colour with them, it really is like using paint - except non permanent of course! 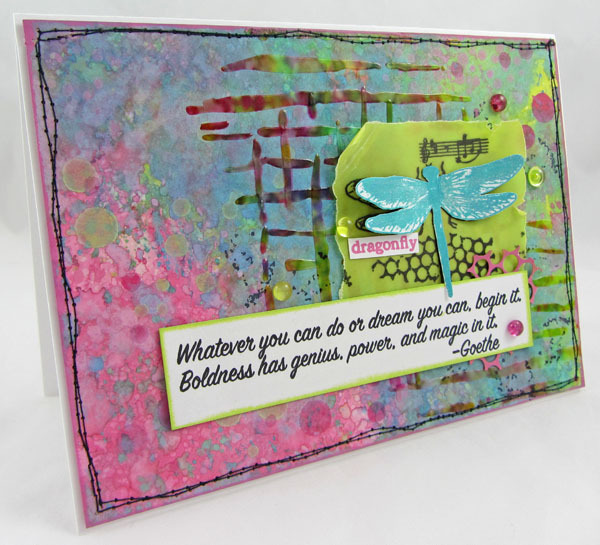 Additionally Wanda amazed with this embossing over the inks to create a vibrant pop! It is fun to look back on what our genius bloggers have shared with us over the course of a year. This year seems to have zapped by in a blink, but at least the blog remains as the perfect reference tool Don't forget to save the posts that float your boat on pinterest. No excuse now, you'll hit the New Year with a dozen ideas to crack on with! I can't believe how fast this year has gone either, but have loved your challenges - am going to challenge myself to take part more again next year! It's the best of the best here!